A loan of $275 helped to purchase metal sheets to sell. Ms. Khursheedan is a 54-year-old housewife. She lives in Lahore, Pakistan with her family, and she is a very hardworking woman. She is the mother of 5 children. 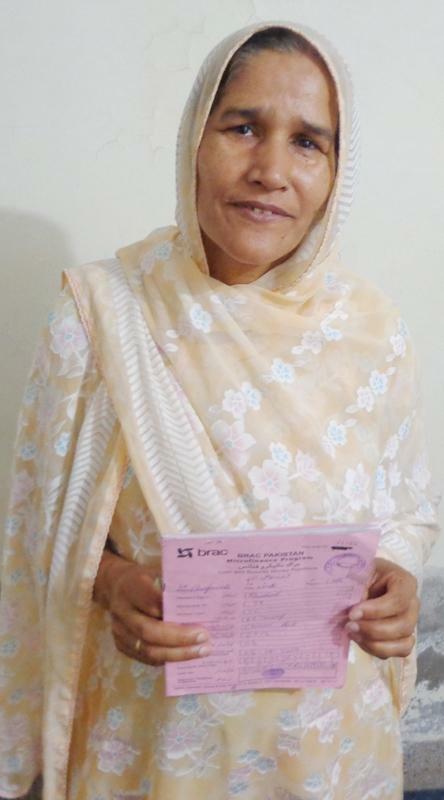 She has requested a loan from Kiva's partner, BRAC Pakistan, for her husband's business. Her husband has been running a sheet metal shop since 2008. The loan will help her husband purchase metal sheets to sell. This shop is the only source of income for their family, so Khursheedan is hopeful that the loan will be helpful for the growth of business.